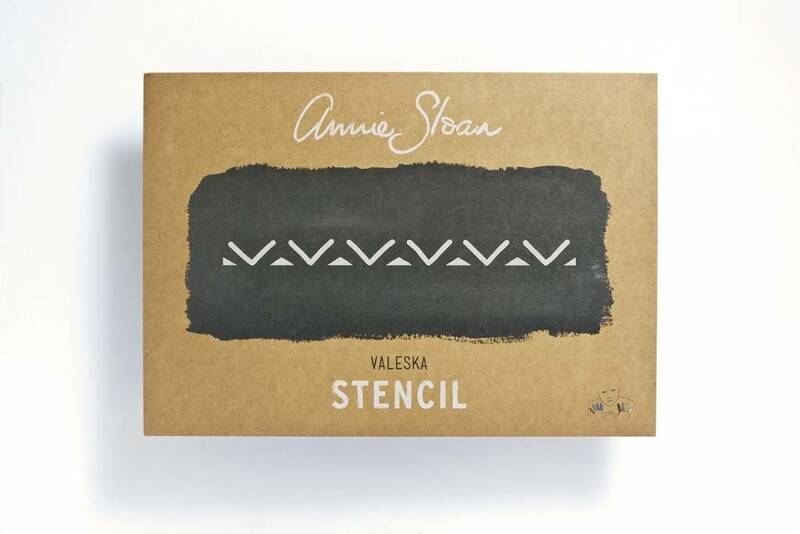 Annie Sloan's versatile Valeska stencil design could be used to create a variety of looks in your home. For everything from a primitive, folky style to a more contemporary warehouse look, this stencils is ideal for creating a border or a repeated pattern. 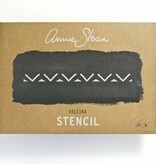 Apply with your chosen Chalk Paint® paint colour and a foam roller or stencil brush.